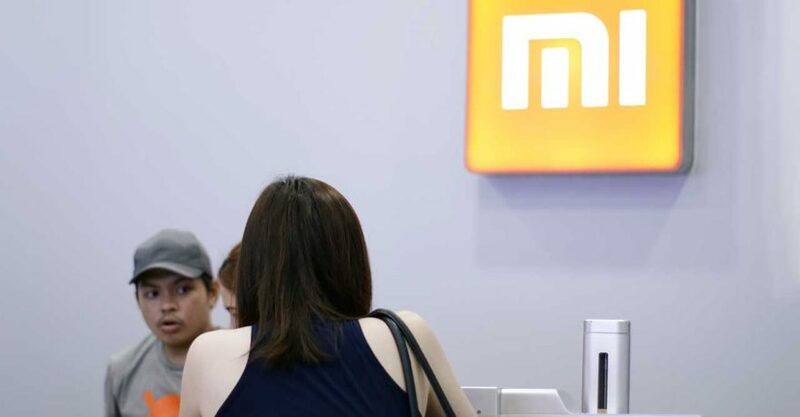 This good news is for you, Xiaomi fans: More Mi Authorized Stores in the Philippines are set to open to the public soon. Besides the soon-to-be-opened shop at the SM North EDSA, one more is being constructed in Metro Manila. The fourth Mi Authorized Store in the metro can be found at the second level of the SM Mall of Asia to cater to those who live in the south. It’s situated in the Cyberzone area, beside Octagon Computer, at the North Mall Parking Building. We at Revü already reported this in March, but back then, we didn’t know when in 2018 it was going to happen. When we interviewed Xiaomi director for Southeast Asia John Chen five months ago, he also mentioned Cebu City in the Visayas region and in Davao City in Mindanao as possible retail locations. And as revealed more than a week ago, the one in Davao is already under construction. In case you didn’t know, the first Mi Authorized Store in Mindanao is located on the third floor of the Gaisano Mall of Davao, or simply Gmall. The three brick-and-mortar shops being set up will join the ones that are already open (SM Megamall and TriNoma branches), bringing the number of Mi Authorized Stores in the Philippines to five.